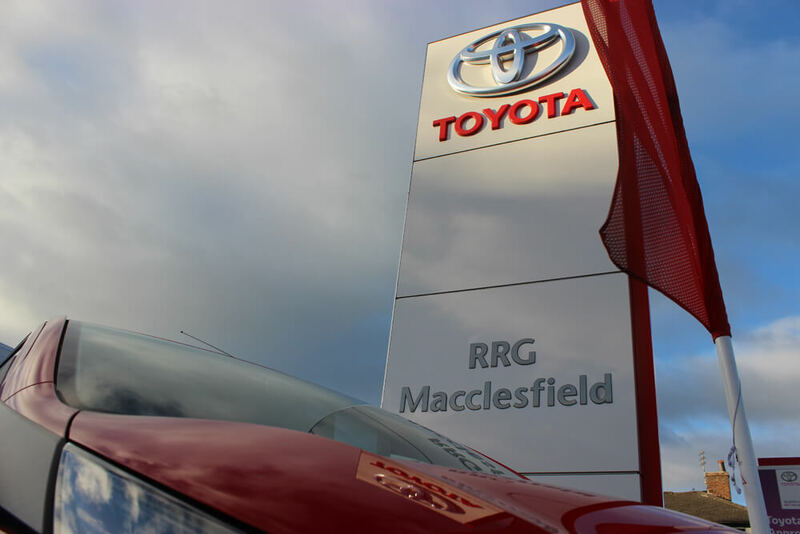 Visit RRG Macclesfield to browse our new and used Toyota stock at your own leisure and also to arrange a test drive at your convenience. 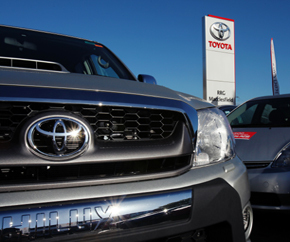 You can also view our used Toyotas online 24 hours a day, 7 days a week. We also sell Toyota parts and accessories and are always more than happy to hear from you and look forward to seeing you soon. Hi. 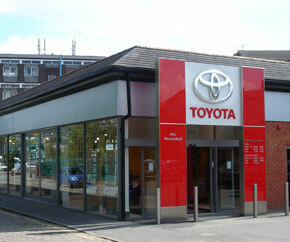 I'm Nigel, Dealer Principal at RRG Toyota Macclesfield. 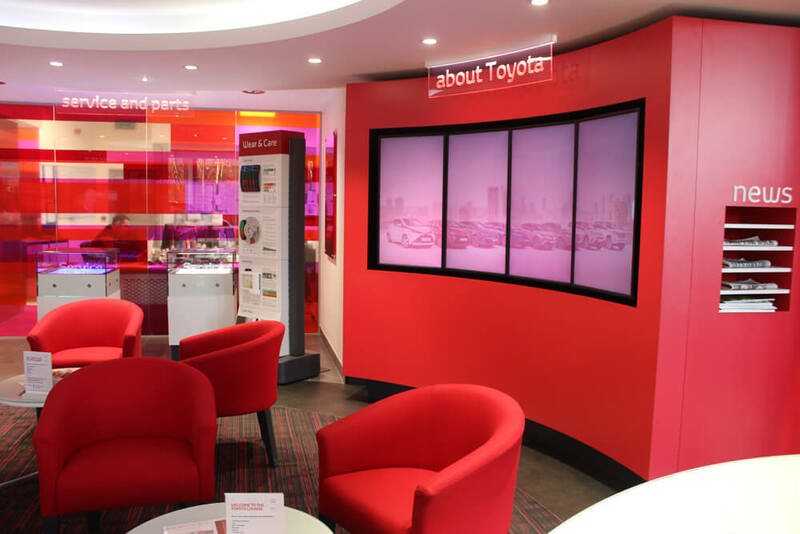 I've been part of the team since 2004 and have over 30 years' experience in the motor industry. Working for the RRG Group is a pleasure and our team aims to provide the very best service and knowledge for every customer. We look forward to welcoming you to the centre. Hello. I'm Mike Gregson, Sales Manager at RRG Macclesfield. 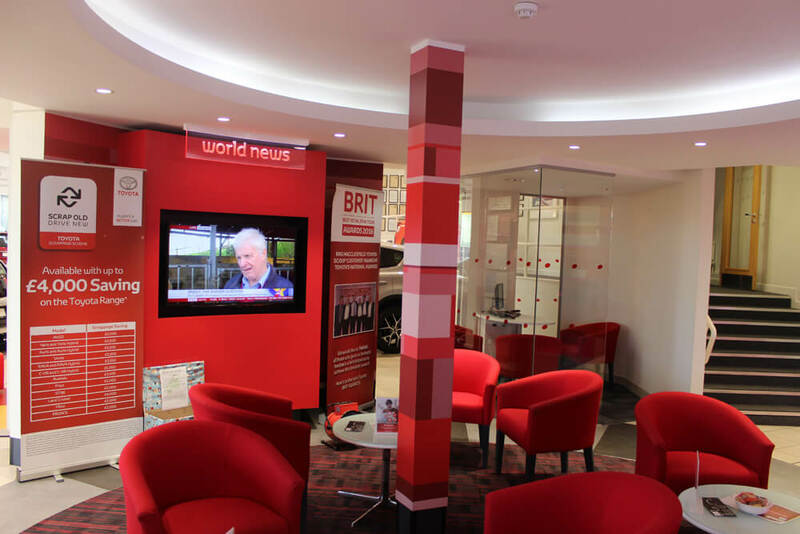 Meeting new people every day and helping them find the right car for their needs is great and we pride ourselves on delivering the best experience possible. 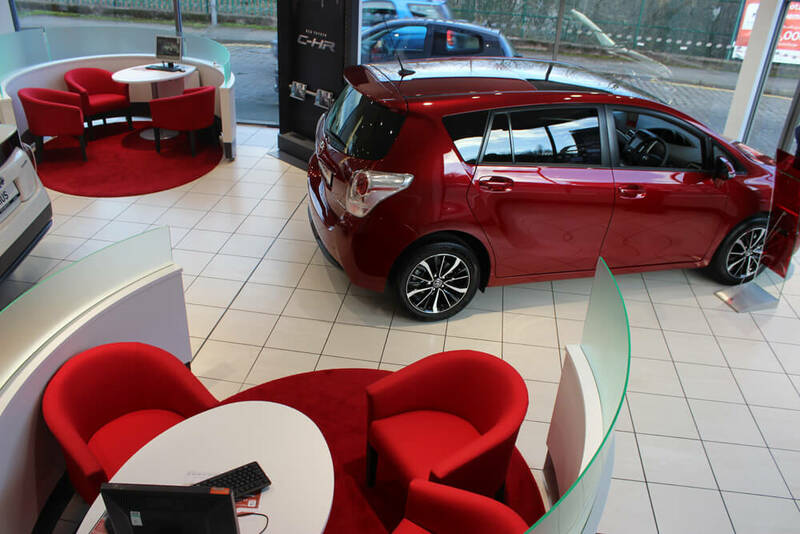 Whether it be for new & used car sales, parts or accessories, the experienced team at Toyota Macclesfield are here to help. Hi. 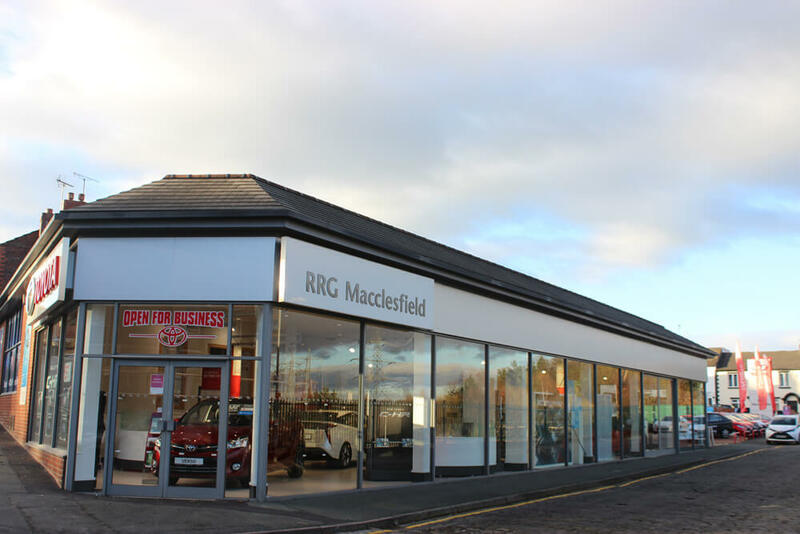 I'm Richard, Aftersales Manager at RRG Macclesfield. 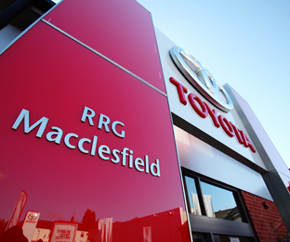 I've been part of the RRG team since 2001, and the last 10 years have been at our Macclesfield Toyota dealership. Complete Customer Satisfaction drives everything we do as a business and we strive to provide high levels of service. 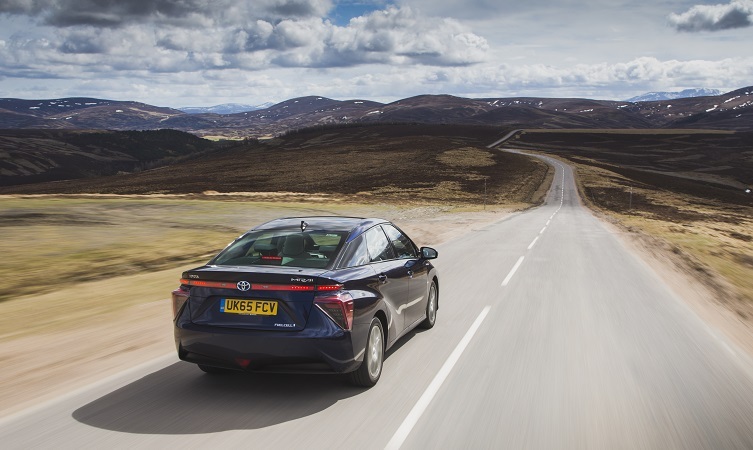 We offer servicing, MOT testing, parts and accessory sales and all work on your vehicle is carried out by highly-trained technicians, to keep your vehicle performing to its optimum level. Hi. I'm Paul, Transaction Manager at RRG Macclesfield. I've been with the RRG Group for over 5 years and it's great to be working with an experienced team. 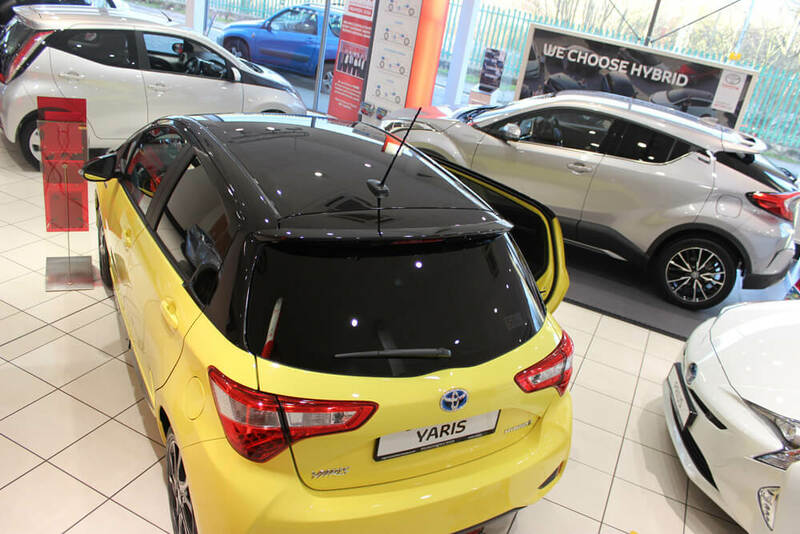 Whatever vehicle you are looking for, we're here to ensure that you are completely satisfied and have years of trouble-free motoring. We look forward to seeing you in the centre.